Coastal Home Inspectors is one of the respectful names in Bonita Springs FL and earned a great reputation by giving our customers professional home inspection. We have experienced and certified home inspectors who give you the important information about that home that you are buying or selling. Our Home Inspectors Bonita Springs FL inspect your home very carefully and educate you about the condition and structure of the home. A home inspection is way to know the accurate condition and structure of a home. The home inspection method is usually performed at the time of the sale of the home. A home is one of the important purchases that you make ever make. Home inspection is an inexpensive way to know the condition of a home. 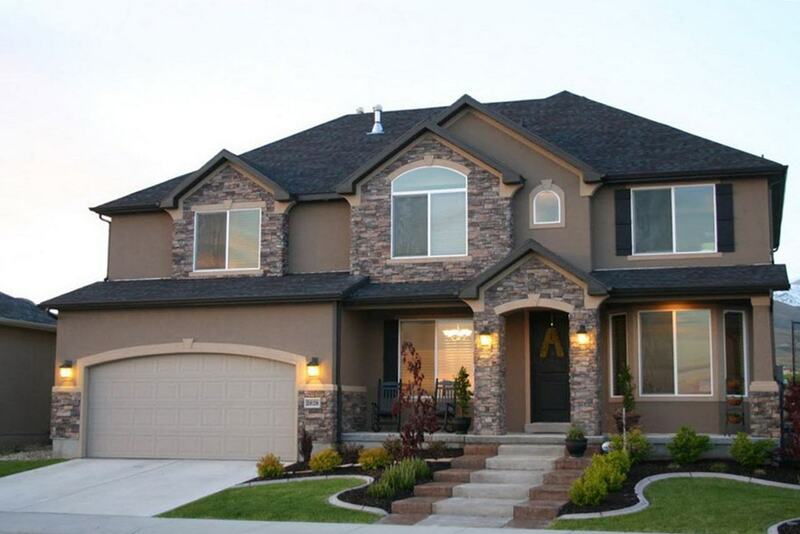 Our professional home inspectors tell you the age and right accurate price of home. It’s necessary to conduct a home inspection to avoid an expensive mistake by buying a home in need of major repairs. Even if you think you find a home which is looking in good condition then it is a home inspector’s responsibility to let you know that your home may not be just right. Having your new home professionally inspected by Coastal Home Inspectors as early as possible in the buying process can save you thousands of dollars. Coastal Home Inspectors has professional and certified home inspectors who conduct an inspection of the condition and structure of the home. They assist a buyer in understanding exactly what they are about to buying. A home may look move in ready, but an inspector cover all features of the home such as electrical wiring, plumbing, roofing, insulation, as well as structural features of the home and must unveil issues that aren't noticeable to the buyer’s eye. A home inspection takes 2-5 hours depend upon the size and age of the home. Our professional home inspector always encourage our customers to join us during the home inspection process that you get first hand important explanation on the condition of home. Our professional home inspectors inspect certain components of home that you want to buy and then produce a report covering his findings. The typical inspection lasts two to three hours and you should attend the inspection to get a firsthand explanation of the inspector's findings and, if necessary, ask any kind of questions. Also, any problems the inspector uncovers will make more sense if you see them in person instead of relying solely on the snapshot photos in the report. A comprehensive inspection includes a visual examination of the structure from top to bottom, including the heating, air conditioning systems, the interior plumbing and electrical systems, the roof and visible insulation, walls, ceilings, floors, windows and doors, the foundation, basement and visible structure. Home buying process is very exciting it quickly becomes overwhelming. While the home you have selected may appear to be just what you’re looking for, you cannot be sure there aren’t potentially serious unknown defects which can make your investment in your future a costly one. 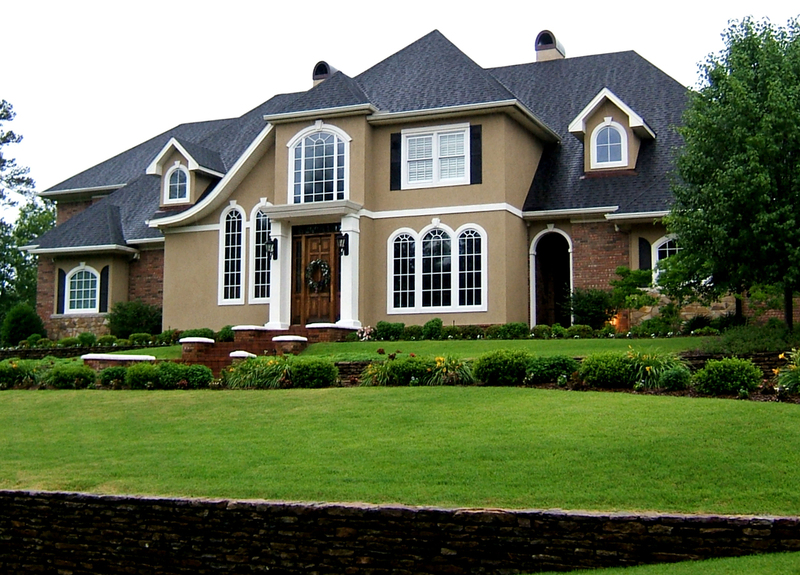 Coastal Home Inspectors offers you valuable information about your new home that you make decision with confidence. Our professional and experienced home inspectors thoroughly inspect all major components of home to expose unknown defects and give you advice about future maintenance about your home once the purchase is complete. Our Home Inspectors Bonita Springs FL give you professional, thorough and efficient home inspection.